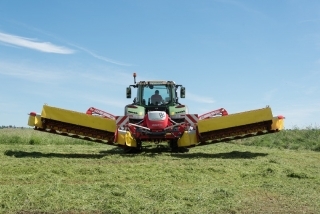 The latest development from PÖTTINGER enables swaths to be merged for the first time without a conditioner: thanks to the new CROSS FLOW auger the swath is merged immediately after mowing. 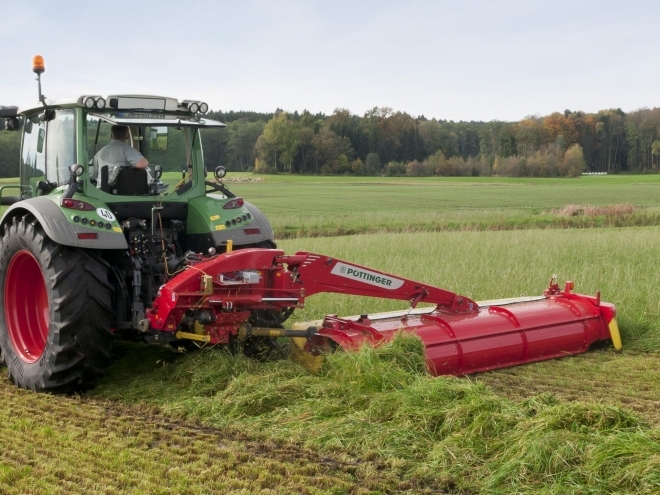 Feedback from the field was the basis for this development, following demands for a cost-effective and straightforward system for swath merging that would also be suitable for simple rear-mounted mowers. 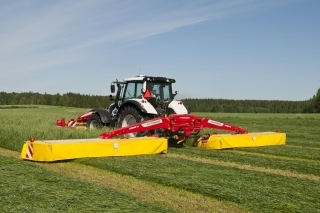 PÖTTINGER makes it possible with the new CF (CROSS FLOW) auger that merges the forage to form one swath right after mowing. The closed design prevents forage losses. The benefits of savings in diesel costs are clear. 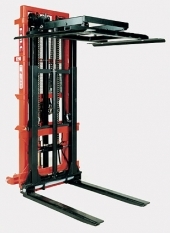 As a result, PÖTTINGER offers an attractive, cost-effective alternative to trailed mowers. 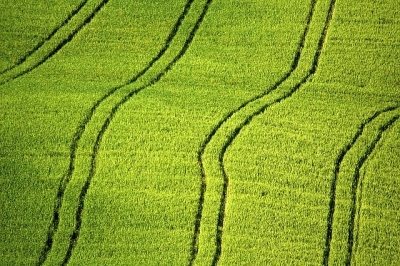 The new technology ensures optimum crop and soil conservation. The flexibility of this system is unique: the CROSS FLOW auger can be opened by hand. 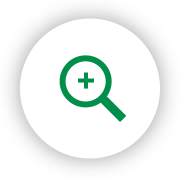 This offers the highest level of flexibility for farms that only need swath merging for one crop (forage rye, for example). 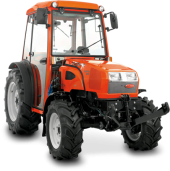 The CROSS FLOW system is driven by the outer mower discs, a second gearbox on the outside, three V-belts and a double universal joint. 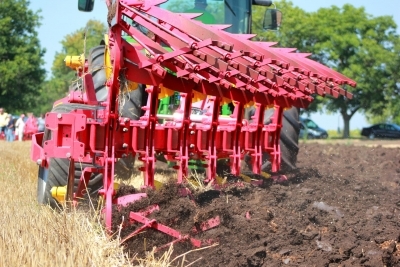 What is unique is the diagonally arranged auger with its increasing pitch windings. 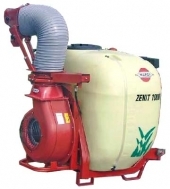 This design enables large volumes of forage to be continuously conveyed to the side. 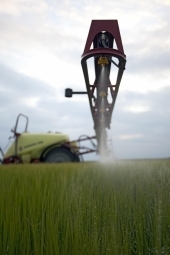 Uniform swath formation is guaranteed as a result. A clean field, clean forage and no losses - that is neat work. 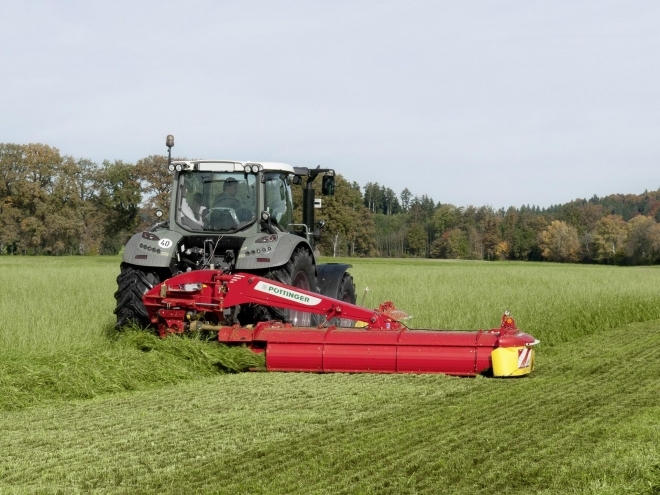 The enclosed casing of the CROSS FLOW prevents losses: 100 percent of the mowed crop reaches the swath. This technology is perfect, especially for forage rye. 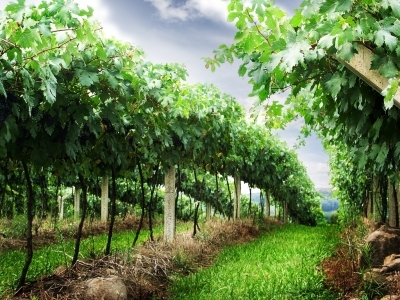 An additional swath curtain is also available for a narrower swath. 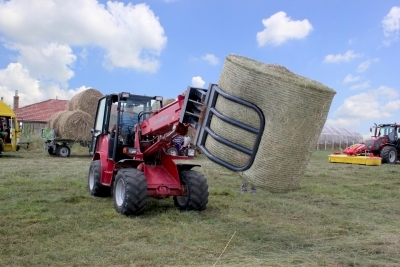 Wide placement of the forage is also possible by simply opening the casing. Merging the swath from the rear mower unit can enable much higher output and an increase in efficiency for the whole harvest chain. 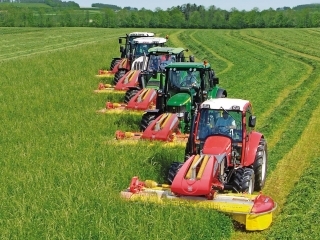 Swath merging creates high density, even during the third or fourth cut. 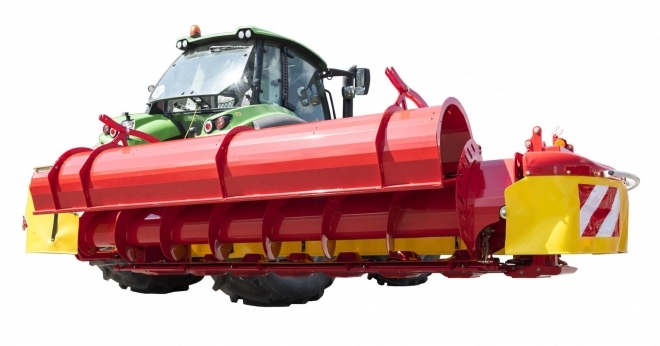 This way, you can harvest as much forage with a working width of 3.46 m as with a small centre-swath rake (12 m).